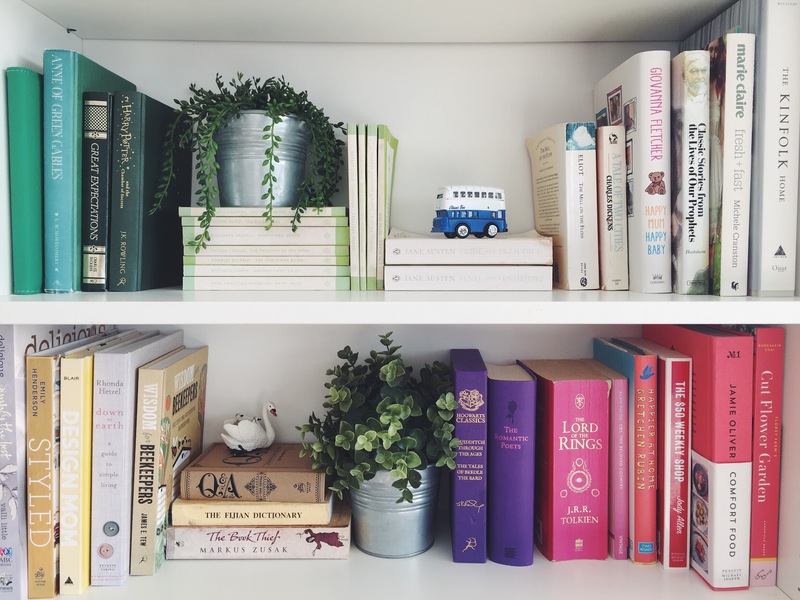 Whenever he goes to someone's home, he'll always look at their bookshelf to see what they read because it tells him so much about someone and what their interests and values are. I think that's so true! So what did I want my bookshelf to say about me? I had plenty of novels that I'd collected and read from younger years. Some I had bought, some were draft copies that I would take home and read when I worked at a bookstore, some were gifts. Really, I had mountains. I barely had a place for them. But did I love them? Would I read them again? Nope. Maybe one out of five. Some were terrible. Some were enjoyed once, but I'd never read again. And some were devoured a few times, but had no value or interest to me now. I could recognise this, yet I still had trouble parting with them, because they're books. My main argument for hoarding every one of them was the idea that when my kids are old enough to read, they would have a plethora to choose from. There would be all different genres and stories sitting on our bookshelf. Maybe they would even fall in love with one of these books that I disliked. If it's true that the books on my bookshelf are a reflection of the things I value, then what was my bookshelf saying about me? Would I recommend one of these books to a friend? Heck no. But there they were, recommending themselves to every person that visited. It was almost embarrassing because I would find myself justifying why a particular book was there. "Oh, that one.. yeah, nah it's pretty boring. Read it ages ago, wouldn't read it again. Don't recommend it..." And the person inquiring would slot it back onto the bookshelf, perplexed. So when I thinned out my books, I also tossed out my ridiculous belief that once a book enters this home it is never ever allowed to leave again, ever. What books made the cut? 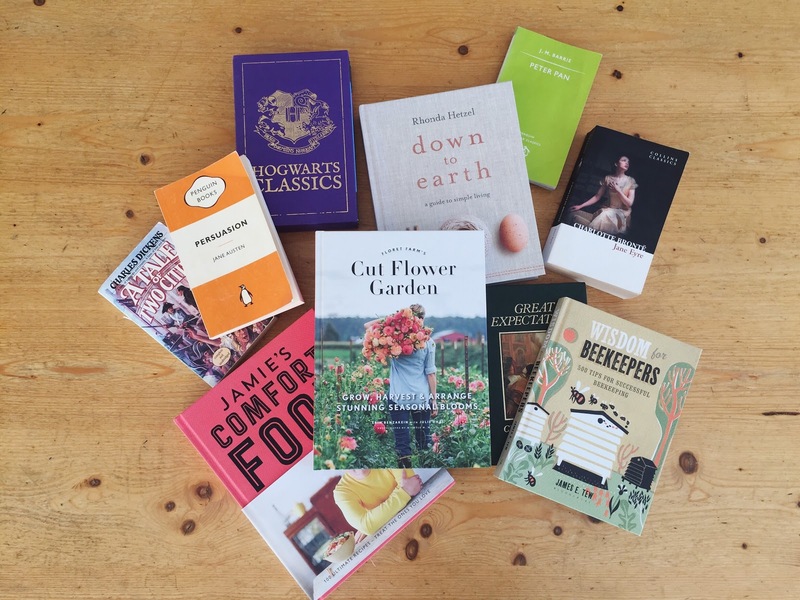 Three treasured book series that I will love forever, some quality classics, a few one-hit wonders that I would recommend, and an ever growing collection of how-to books, which may just be my favourite kind. So when my kids are older and are searching our bookshelves for something to read, I can wholeheartedly recommend ALL of them. And that makes me very, very happy.